Never heard of the brand. Is that a new brand? ahnya said: Never heard of the brand. Breastfeeding is the best gift a mum can give to her kid. Feed till 3 yo. sticw said: Breastfeeding is the best gift a mum can give to her kid. Feed till 3 yo. 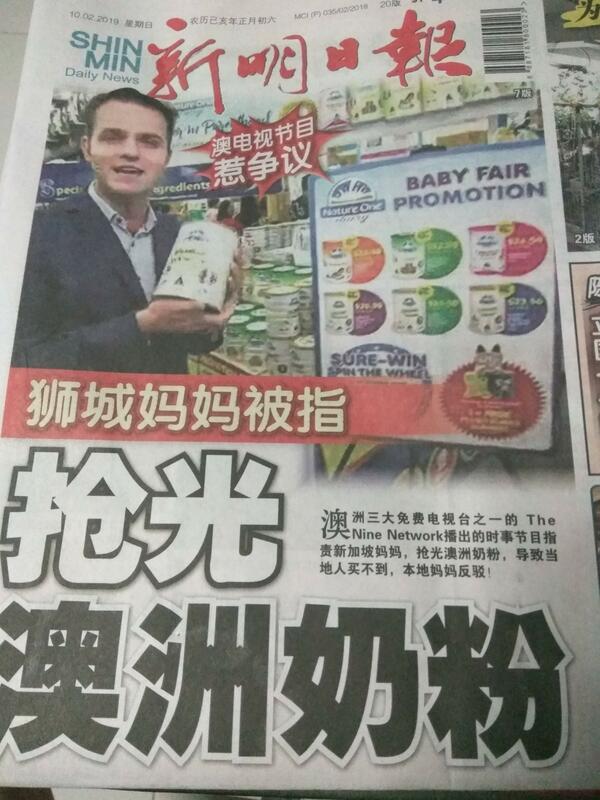 Bro, only Australia got milk powder bohpian mah! Current time: 23-4-2019, 12:21 AM Powered By MyBB, © 2002-2019 MyBB Group.